Having a strong company culture is imperative as it keeps you and your employees happy. 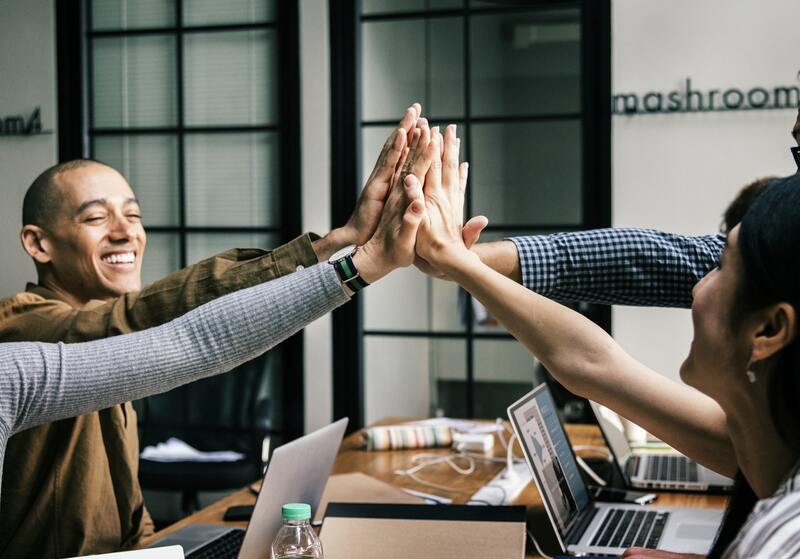 There are numerous studies that indicate how having a positive culture improves employee retention and satisfaction. This, in turn, helps with the bottom line as workers become more engaged and productive. It is important to employ a people-first philosophy in your organization. When your employees are happy, then the rest, like profits, will follow. If your company has a poor working culture, it may explain a host of other problems like low retention rates and decreased productivity. 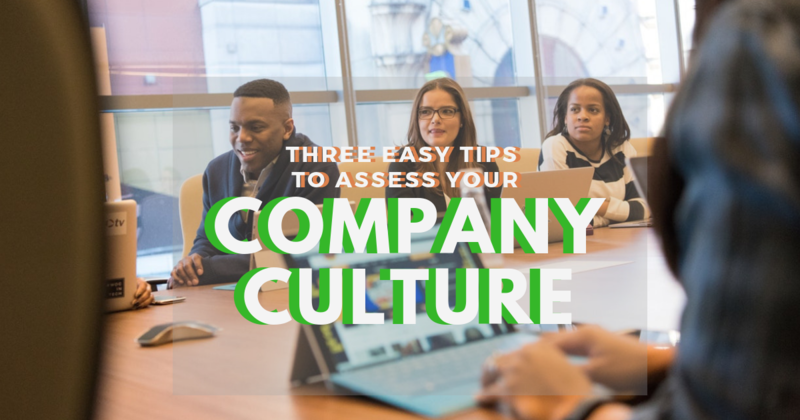 Here are three ways to assess your current company culture. These can help to determine whether changes need to be made. What are a couple of things they would want to change in the organization? What are their favorite things about working for your company? How they would describe the company to others? How they are getting along with their bosses and colleagues. Something that you may neglect to take into consideration is also one that is easiest to observe. 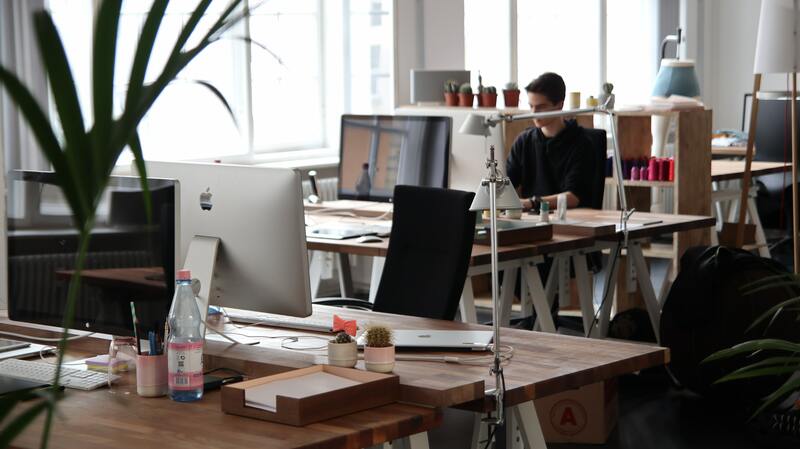 The workspace provides a clear indication of what kind of culture an organization has and if people enjoy working there. Take note of what sort of objects and artifacts are on people’s desks or what they hang on the walls. This is a good time to observe how much space is given to different employees. The most important parts of any working culture are the people and their relationships with each other. Observe how workers collaborate and communicate with each other. 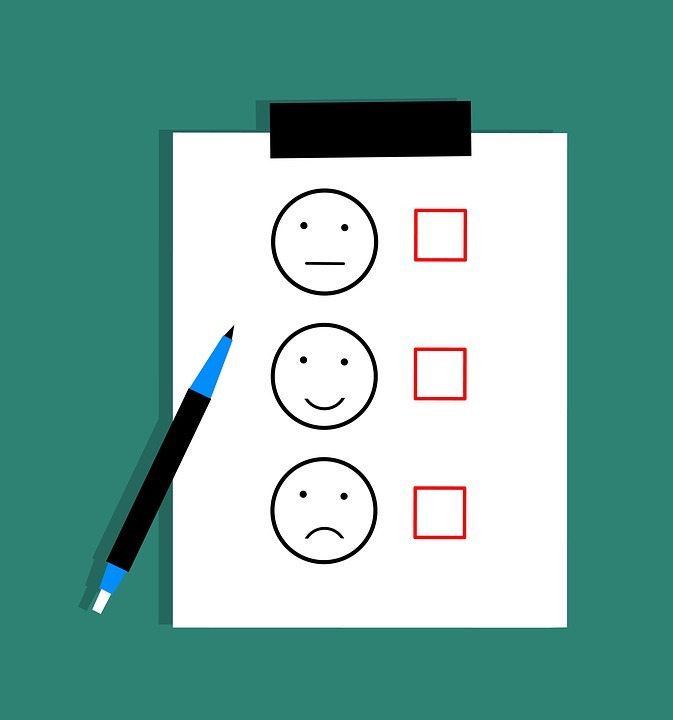 This gives you a clear idea of whether or not teams are performing cohesively, if there is mutual respect among workers and if they feel that they are able to let their voices be heard. If you need help with culture assessment and alignment, look no further than Optimum Source. Our team will work with you in organizational development and provide customizable services to fit your needs.